Intrusion alarms to protect Calgary businesses. 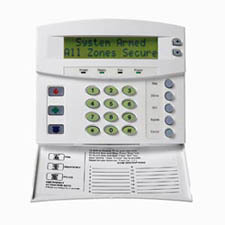 Certified Alarms specializes in commercial alarm and security systems. With Certified Alarms, security doesn’t have to be an afterthought. We have the knowledge and expertise to work with architects, structural engineers or designers before construction takes place, to carefully integrate a highly effective security system. However when that is not possible, we recognize the importance of designing a security system for an existing building in a sensitive, tasteful and functional manner. 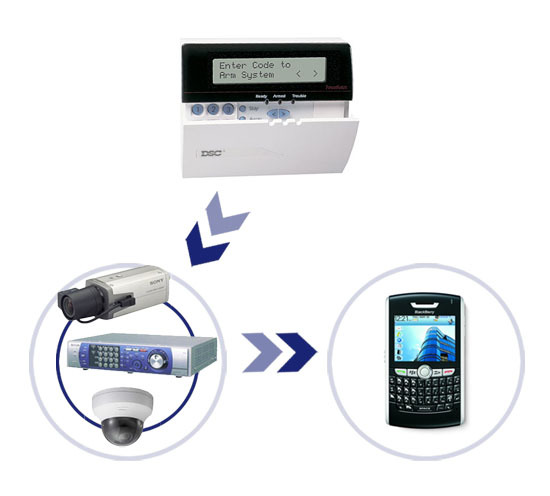 Whether your property involves single or multiple tenancies, your security system can be installed without disrupting the workflow. Certified Alarms is one of the few security companies that provide customers with the option of leasing. By replacing high, up front purchase costs with a small installation fee, and charging a low, monthly back-to-base monitoring fee, leasing allows commercial businesses to acquire the large scale security systems they require to keep their premises secure. Please contact Certified Alarms Inc. today to discuss how our alarm systems can help protect your business and staff.